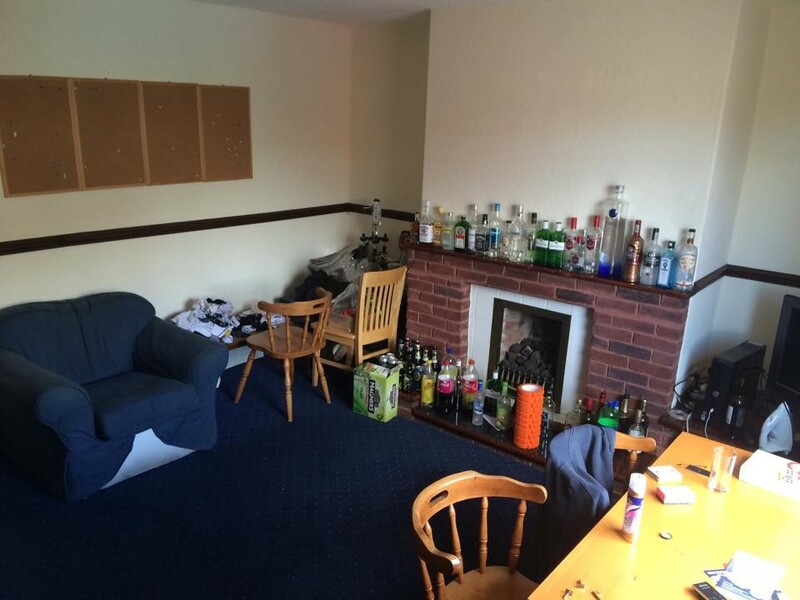 Location: The house is in Whinney Hill, which is centrally located for university buildings and the city centre. 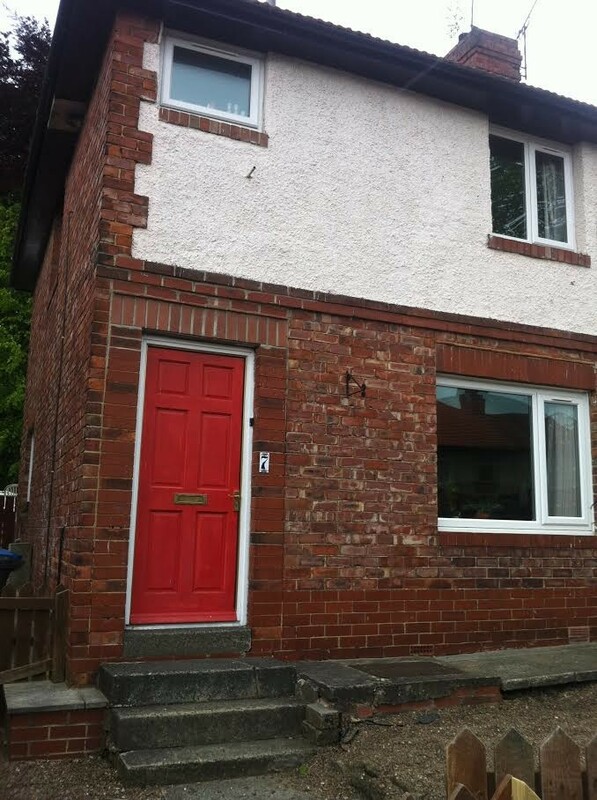 It is approximately ten minutes walk from the Bill Bryson Library, Durham University Science Site and the town centre. Amenities: There are a number of supermarkets within a short walk from the house. In the market place there is a Tesco supermarket and there is also an indoor market there. Opposite to the university lecture theatres is a convenience store. 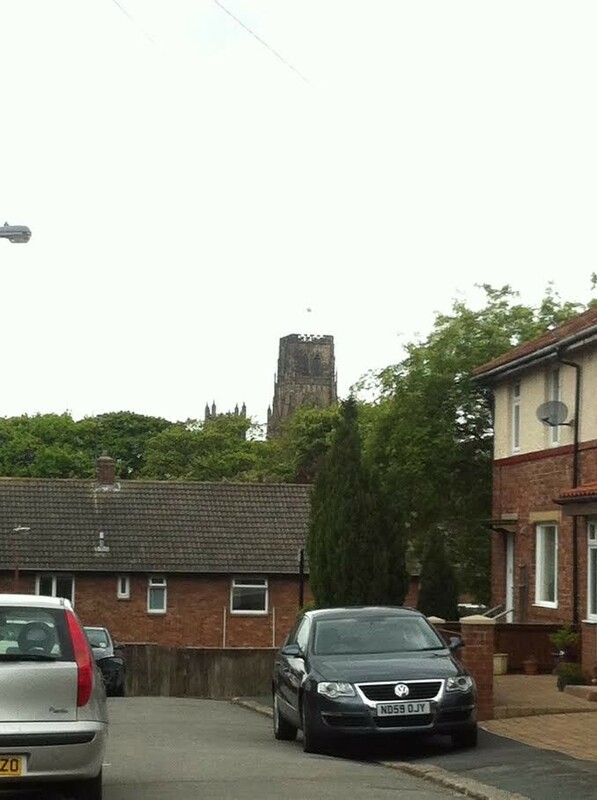 The students union is also a short distance from the house. 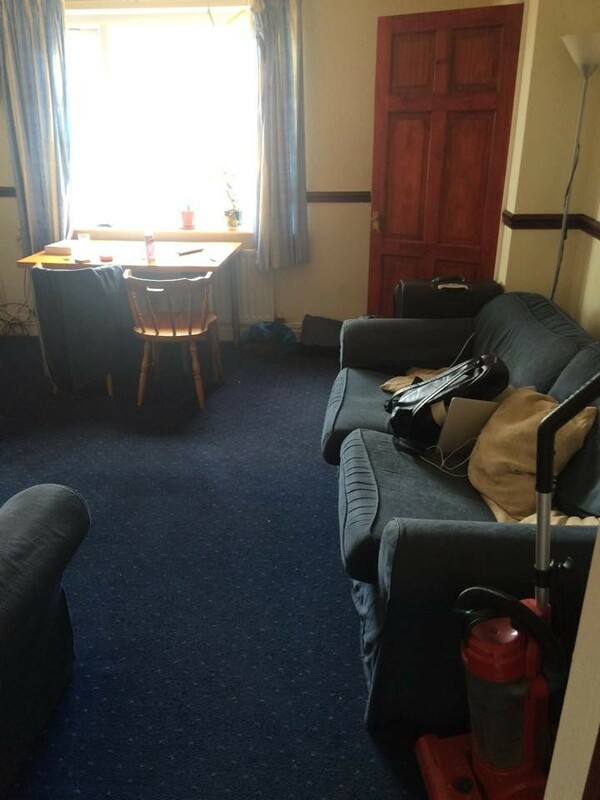 Room available: The room which is available is most likely to be the room of size 3.0m x 2.5m. Furniture is provided. Housemates: Three female undergraduate students, who will be in their second year. If you have any questions, please don't hesitate to get in touch! See the advert for our contact phone number. 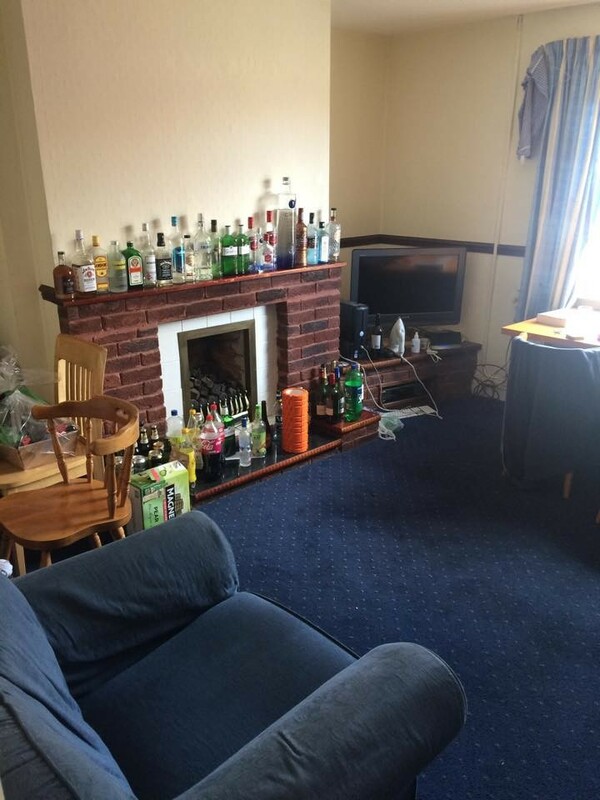 Price: £100 per person per week excluding bills. Please note that the bill price given as monthly cost of invoices is a guess - we are not living in the property currently so are unable to give accurate details about bills!